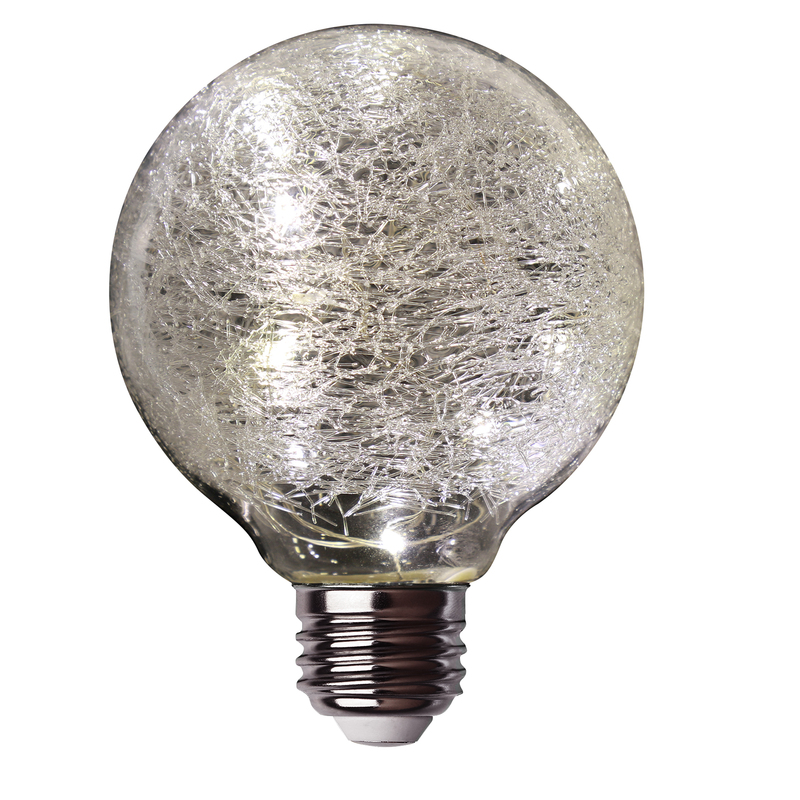 Add a touch of magic to any room in the house with LED fairy light bulbs from Feit Electric. 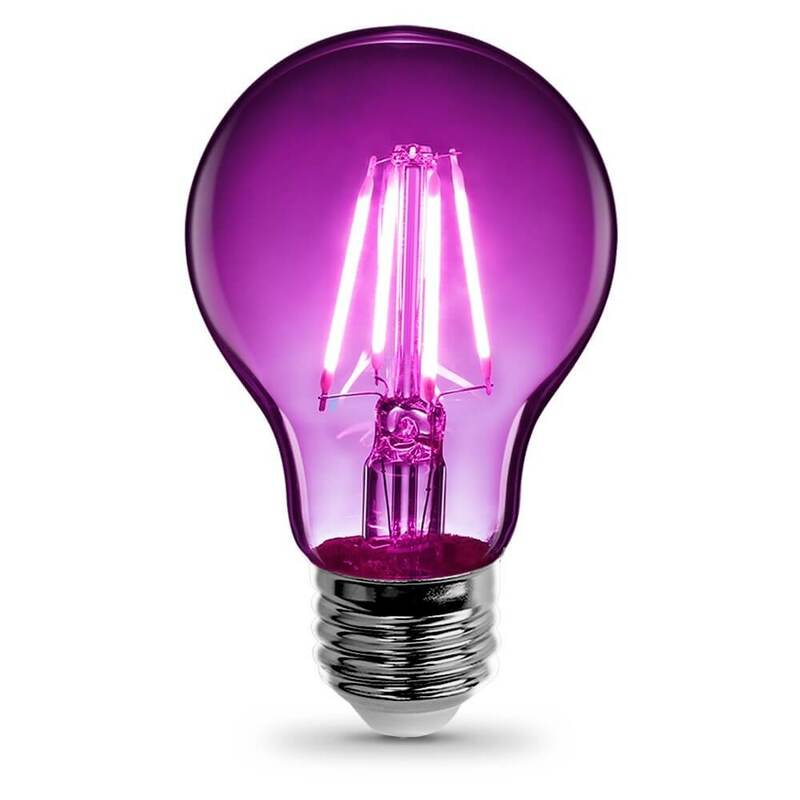 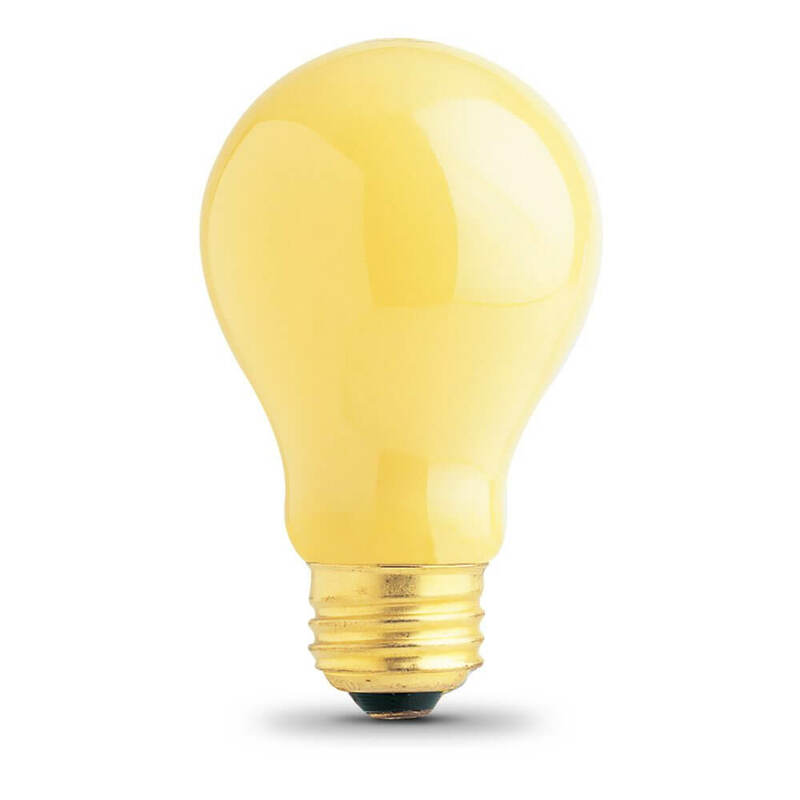 This unique globe-shaped bulb plugs into any medium base (E26) fixture and produces soft white glow perfect for both parties and cozy nights. 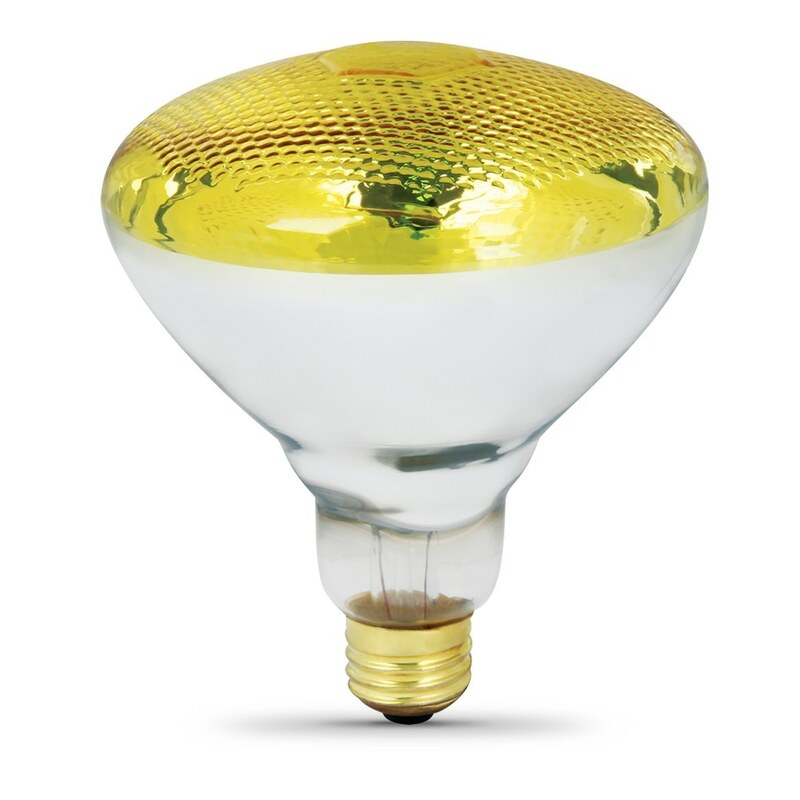 Eco-friendly LED technology uses just a single watt of electricity and is rated to last up to 20,000 hours.